If you would like to have a large tree removed, cut or maintained in your garden, then you should definitely contact an arborist tree service. 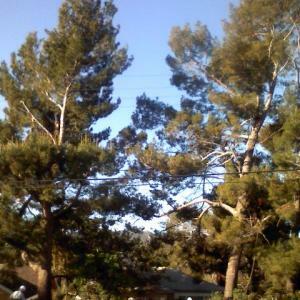 A local reputable tree service should have a certified arborist on staff. Hiring a service that doesn’t have a certified arborist on staff should put you at risk. An unprofessional or inexperienced tree company can potentially cause lots of damage to your loved ones as well as your property. 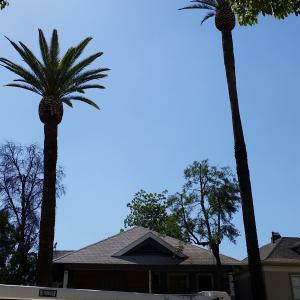 That is why it is so important for you to take some important things under consideration anytime you are going to hire an arborist tree service to do a job for you. The prospective company needs to have a contractor’s license that is valid for the area they are operating in. In addition they should have worker’s compensation and general liability insurance coverage. The company should also be able to provide you with proof of the requirements whenever you ask them for it. 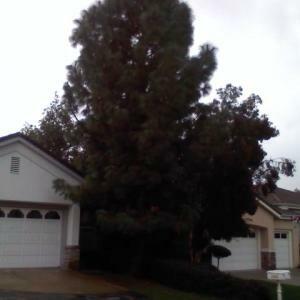 You can receive better service from a bonded tree company than one that isn’t. Therefore, take your time and be patient when checking for those requirements whenever you are looking to hire a local professional arborist tree service. 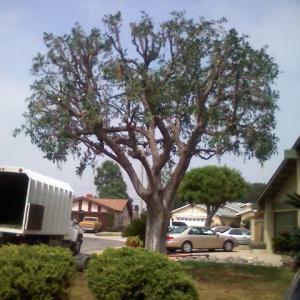 Are you looking for a professional and reputable tree removal service in your area? 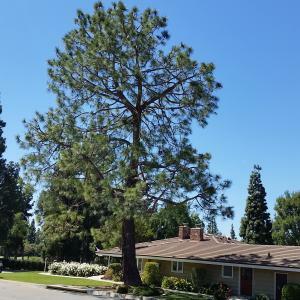 If you are, there are a number of important things that you need to take into consideration prior to choosing the best local tree removal service. An inexperienced service provider can potentially do more harm to your property and loved ones than good. Tree removal is a very risky job. It is very important that the service provider employ experienced and highly skilled technicians for performing this job. Therefore, choosing to work with an unprofessional or inexperienced service is risky. That is why it is so important to choose a bonded, insured and licensed local area tree removal service. 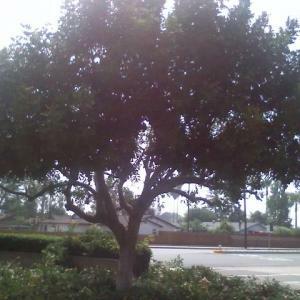 An added qualification is if a qualified arborist is employed by the tree service. The prospective service provide should at least possess the worker’s compensation and general liability coverages in order to protect your property and you during an unforeseen event. When you hire a bonded service provider it enables you to file a claim for compensation when you are not satisfied with the work that was performed. The company should have proof of documents to show you upon request. Those are all critical factors to search for when deciding which local tree removal company to hire for your job. 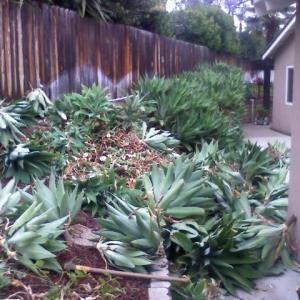 Do you have a broken tree that you need to have removed out of your yard? Are you in need of having a few limbs cut from an overgrown tree? 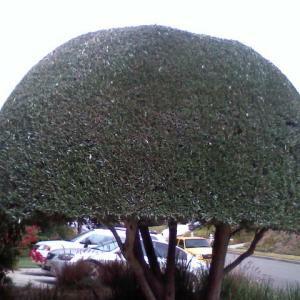 If your answer is yes, then you should search for a reputable tree trimming service in your area. 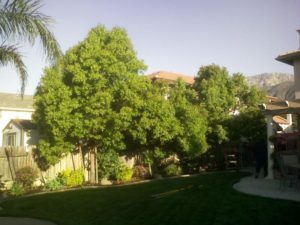 With hundreds of different tree trimming companies available, at times it can be a rather daunting task finding the best service for you. 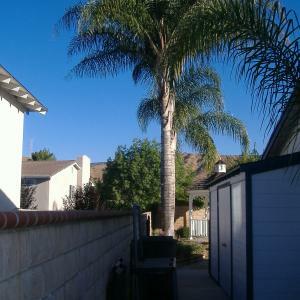 That is why it is so important to search for the most important features that a reputable tree trimming service should have before you hire the best one for your job. Don’t be in a rush and choose the first company you run into on your search. 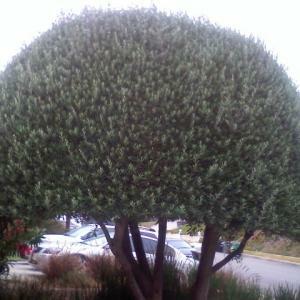 Instead do some research to choose the finest tree trimming company around. See if the prospective service has a contractor’s license that is valid for operating in your local area. Find out if they have general liability and worker’s compensation coverage. 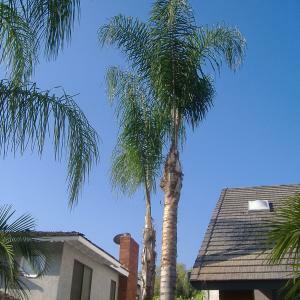 Those are the minimum requirements that a quality local tree service company should have. Before choosing the best one for the job, ask the prospective company for proof of those documents. 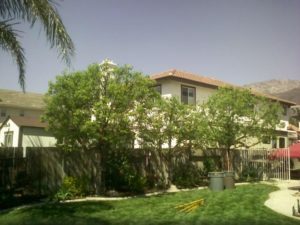 Hiring an unprofessional local tree trimming service can put your property at risk as well as your loved ones. That is why it is critical to only work with professional, experienced and highly skill local service providers. If your yard has a large tree stump in it, this can be potentially dangerous for your pets or children when they are playing in the garden. That is why it is important to take the necessary steps for removing any stumps from your garden. Having a large stump removed from your garden should only be done by a professional local stump removal service. Do not attempt to do this job yourself. You could potentially end up being injured. Instead call an experienced and professional local stump removal service when a large stump needs to be removed from your garden. 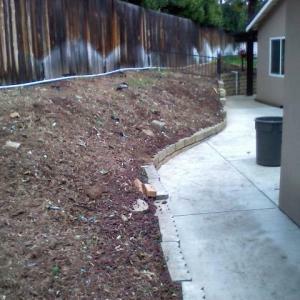 It might not always be easy finding the most reputable local stump removal service. There are a number of important things you need to search for when choosing the best local stump removal company. The first thing you need to do is review the provider’s contractor’s license. 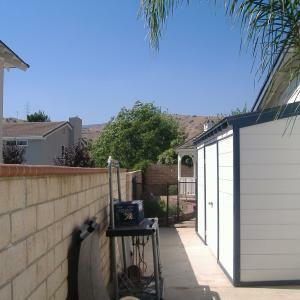 They company should have a contractor’s license that is valid for operating in your local area. In addition, the contractor should have worker’s compensation and general liability insurance coverages. Those are the minimum requirements that you need to look for when choosing a reputable local tree stump removal service. That will help to protect your property and yourself in case an unfortunate accident should occur. At times an overgrown stump can be dangerous in addition to being unsightly. That is why it is very important for you to take steps immediately to have these stumps removed from your garden. The best way to do this is to hire a professional local stump remover service. Although there might be a number of local stump remover companies, they are not all created equal. That is why you need to do extensive research prior to choosing the best local stump remover service. There are a number of different factors that need to be considered. First of all you need to ask the prospective service for proof of their general liability insurance, worker’s compensation and contractor’s license. The safest option when hiring the best local stump remover is to choose a bonded contractor. This allows you to challenge the quality of the contractor’s service in the event you aren’t satisfied with how they did the work. Those are all very important things that you should look for when choosing the best local stump remover. It can help you to get a good return on your investment in terms of the money you spend on the project and help to protect your investment as well. Working with an unprofessional or inexperienced service provider is a guaranteed way to waste your money and time. Do you need to find a professional local tree removal service? If so, then you should make sure you work with an experienced and highly skilled local tree removal service. Anybody can buy a chainsaw and then put up an ad in the newspaper claiming to be a local tree removal service. Are you really willing to put up with working with this kind of unprofessional service? If so, you need to realize that it is very risky. This will put your property in dangers as well your loved ones lives. A professional local tree removal service should have experienced and highly skilled technicians as well as a certified arborist on staff to do the job. In addition they should have a valid contractor’s license for operating in the local area as well as general liability insurance and worker’s compensation for protecting their technicians and our property while the job is being performed. Tree removal is a difficult task. It is in fact one of the world’s riskiest jobs considering that technicians work at extreme heights while using heavy equipment. Accidents happen all of the time. That’s why it’s so important for the company to be fully insured in order to be able to deal with these types of situations. The company should have the proper documents to show you upon request to provide the necessary proof. If they don’t then the tree removal service shouldn’t be hired and you should look for a different company that is able to provide you with the proof of those critical documents. That’s the best way of hiring the best local tree removal service. You need to contact a local tree trimmer if you have stumps or overgrown limbs in your garden so that they can be removed or trimmed. This type of job isn’t really a good one to try to do yourself since there is a lot of risk involved. An inexperienced individual shouldn’t try doing this kind of project since you could end up injuring or hurting yourself. 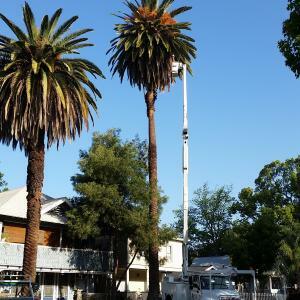 A professional local tree trimmer service employs highly skilled and experienced staff to perform these jobs. They have the necessary insurance coverage and licenses for protecting employees who are working inside your garden. 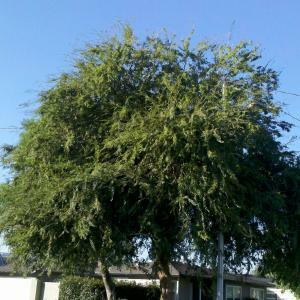 A certified arborist will be on the team of a reputable tree trimmer service. The company needs to have general liability insurance and worker’s compensation. They are important for protecting your property and the company’s technician while the project is being worked on. If you hire a company that doesn’t have adequate insurance you will be doing so at great risk since you will be required to pay for any injuries the service provider’s technicians suffer or any damages to your property. 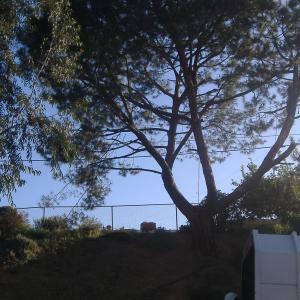 That is why it is so critical for you to work with an adequately insured and licensed tree trimmer. In the long run that’s the best way of saving money and time. If you are searching for a local professional tree cutting service then there are a number of things that need to be taken into consideration before choosing the best service provider. Be sure that the tree cutting service carries sufficient insurance coverage for worker’s compensation and general liability insurance. If you decide to work with a tree cutting service without adequate insurance coverage you will be taking a big risk. You might end up having to pay a lot of money if an accident occurs and your property gets damage or the company’s technicians are injured during the process. Ask the company to see a copy of their proof of insurance since some companies will claim to have insurance when they really don’t. They should hold a contractor’s license as well for performing work in your local area. A certified arborist along with other highly experienced staff should be employed by the company. 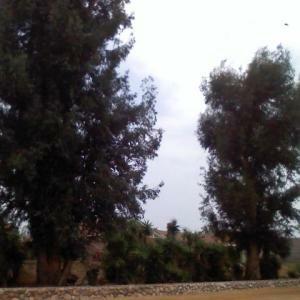 Those are very important characteristics to search for when choosing the best local tree cutting service. Over the long run using this kind of approach can help you save money and time. Find out if a prospective contractor will provide you with a written estimate prior to working inside your garden. 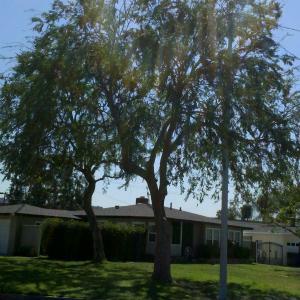 Ask if they identify which trees need to be cut or pruned as part of the estimate. If they are unable to identify which trees need to be worked on in your garden, then why would you want to work with that service provider? Before collecting payment, a professional service provider makes sure their clients are completely satisfied. Before hiring the finest local tree service you should consider all of these important factors first. 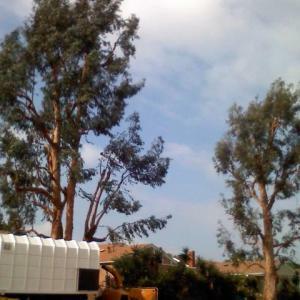 If you plan to hire a reputable local tree removal service, then it is very important for you to have a basic understanding of what it costs to have a tree removed in your local area. 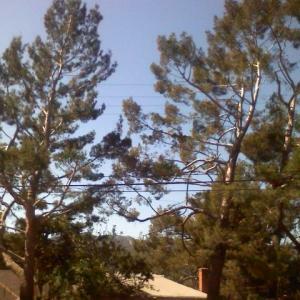 There are a number of different reasons why tree removal cost can vary. 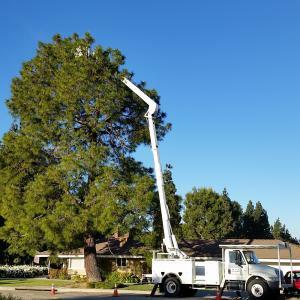 There are a number of different factors that need to be considered, including the location’s condition, how complex the job is, how tall the tree is, how experienced the company’s staff is and the tree removal service’s reputation. The average cost to remove a tree in the U.S ranges from $150 up to $1,300. However, some reputable services charge even more. The average cost to remove a stump ranges from $60 up to $300. In addition, the cost of stump grinding ranges from $70 up to $900. 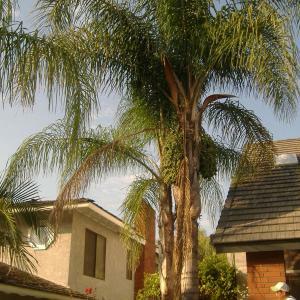 However, removing a large tree will usually cost more than $1,500. 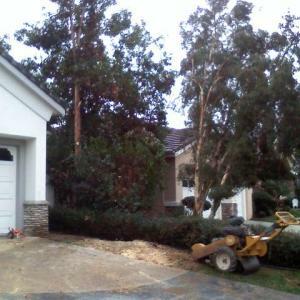 You should choose an experienced and reputable tree removal company with affordable rates on its tree removal services. The best company will have a certified arborist on staff, adequate insurance coverage and a valid license. The company should only employ highly experienced and skilled technicians. Working with an unprofessional or inexperience service can be very risky. 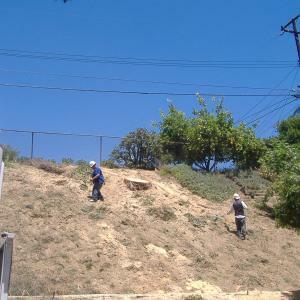 Tree cutting is quite a dangerous job and requires skilled and experienced staff for performing the job. We also offer fire wood for sale. Contact us today for delivery options.